For train times, information and tickets visit GWR’s Glastonbury page. Please book early to get the best available prices and if using a Railcard do not forget to bring it with you along with your ticket. There’s a FREE shuttle bus for Festival ticket holders running between Castle Cary Station and the Festival Bus Station throughout the Festival. The bus station is next to Pedestrian Gate A. The shuttle operates from Wednesday to Monday (there is no service during the night when trains aren’t running). Remember you will need your Festival ticket to use the bus service to the site. On Sunday and Monday, a bus service will run from the Festival Bus Station, next to Pedestrian Gate A, to Bristol Temple Meads railway station. Fare £15 (single). NB: Please note that all the buses returning to the station (Castle Cary and Bristol Temple Meads) on Sunday and Monday are timetabled to arrive at the station before the last train. Don’t travel to the station outside these times as you will have to wait in the car park without any facilities. It is better to wait in the Bus park where there is shelter and food and drink and get the first bus in the morning. For more information about bus services and timetables for services running to and from Glastonbury Festival, please read our Getting Here By Bus page. Unfortunately it will not be possible to park at Castle Cary station during the Festival and there are no left luggage facilities at the station. Although extra rail services will be running to Castle Cary station, queuing for trains is still likely. However, when leaving the Festival, trains on Sunday afternoon and in the early hours of Monday morning tend to be less crowded. For those leaving on a Monday make sure you do not arrive too early if you have Saver Tickets or you will be asked to pay the additional fares or may have to travel back to the Festival to wait for the appropriate train. 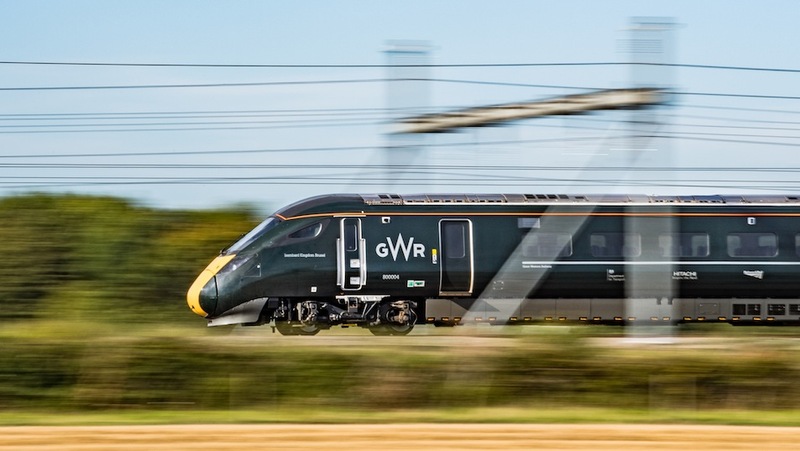 ETICKETS – If you’re buying an electronic train ticket which you plan to present via your mobile device, please ensure that your device has sufficient charge for you to be able to show the ticket at Castle Cary station on your departure from the Festival. There are no charging facilities at the station. We would recommend bringing a print out of your eticket as a backup. 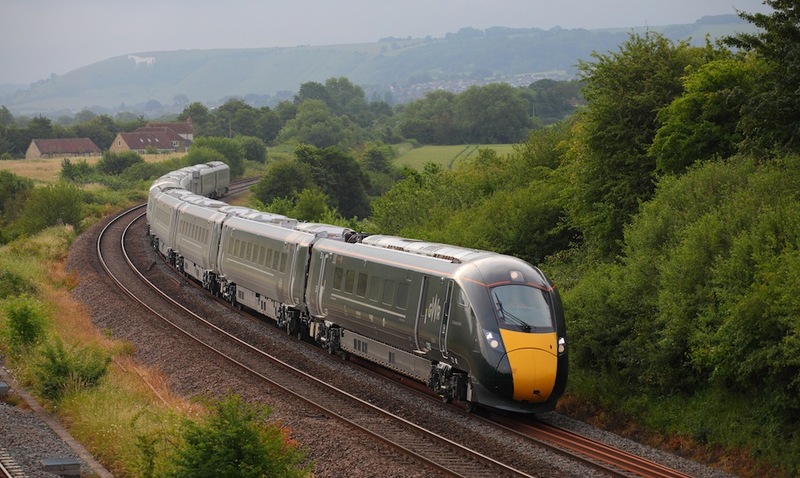 There are also regular trains from Bristol Temple Meads to Castle Cary, sometimes you may have to change at Westbury, and the journey takes around 70 minutes.